May 13, 2017 marked the 100th anniversary of the appearance of Our Lady before three shepherd children near their village in Portugal. 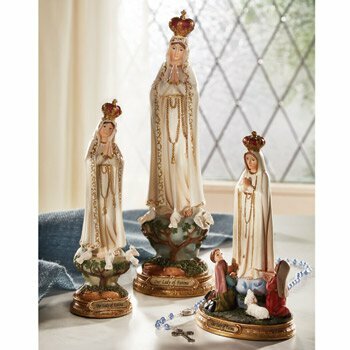 Among other requests, Our Lady of Fatima asked the children to pray every day for an end to war, a message that still resonates 100 years later. 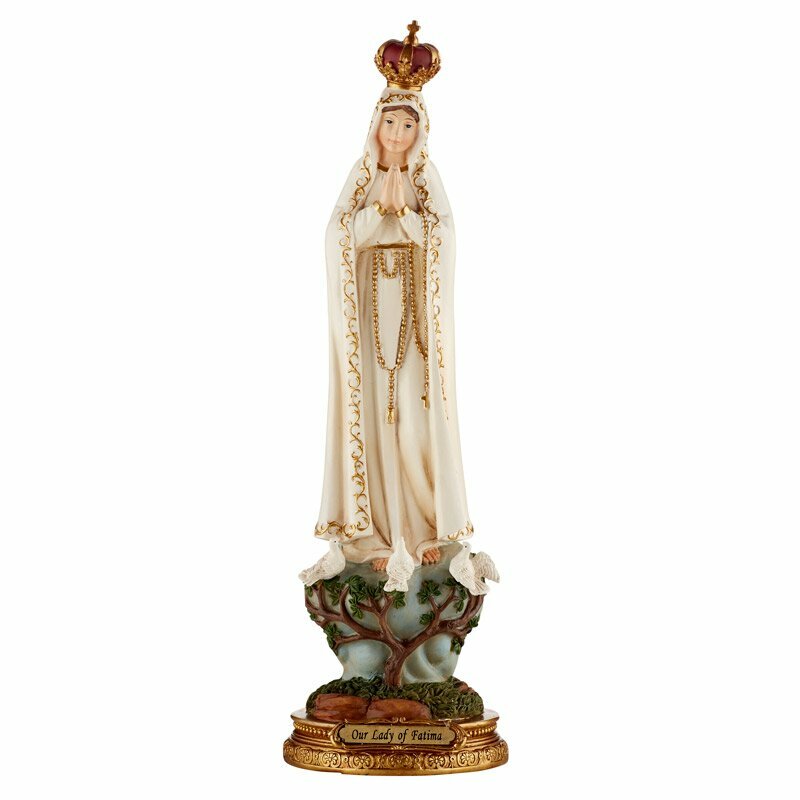 This statue reminds us the faithful virgin will never disappoint and transforms prayers and deeds into fountain of graces for those devoted to Her Immaculate Heart. Comes gift boxed for easy storage or gifting.